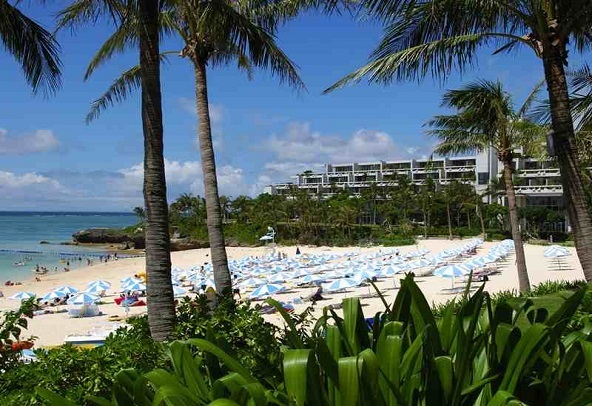 Ideal for fun and relaxation, Hotel Moon Beach is located in the Onna area of Okinawa. Only from the city center, the hotel's strategic location ensures that guests can quickly and easily reach many local points of interest. No less exceptional is the hotel's easy access to the city's myriad attractions and landmarks, such as Bios Hill, Ryukyumura, Manzamou. 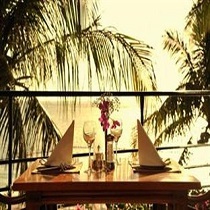 At Hotel Moon Beach, the excellent service and superior facilities make for an unforgettable stay. For the comfort and convenience of guests, the hotel offers Wi-Fi in public areas, laundry service, elevator, meeting facilities, vending machine. The ambiance of Hotel Moon Beach is reflected in every guestroom. 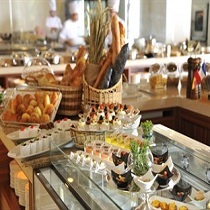 air conditioning, coffee/tea maker, bathtub, in room safe, kitchenette are just some of the facilities at your disposal. The hotel offers many unique recreational opportunities such as tennis courts, private beach, spa, fitness center, outdoor pool. 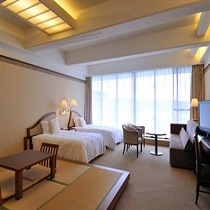 Hotel Moon Beach is your one-stop destination for quality hotel accommodations in Okinawa.